Furnished big room (with AC, curtains, large bed, cupboard, sofa sets ,wi- Fi etc. ) 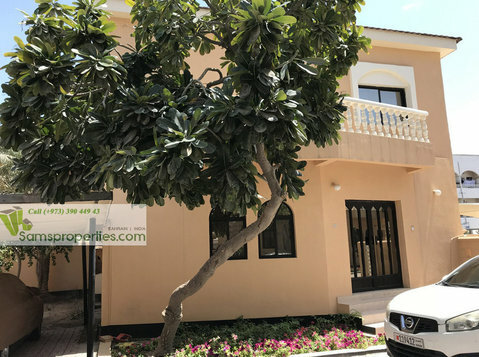 with enough sunlight and space for rent in Adliya near Al Jazira Supermarket with separate bath room & access to the balcony for 160 bd including ewa. Please contact 36193197. -Cold Store & 24 hrs. supermarket nearby.